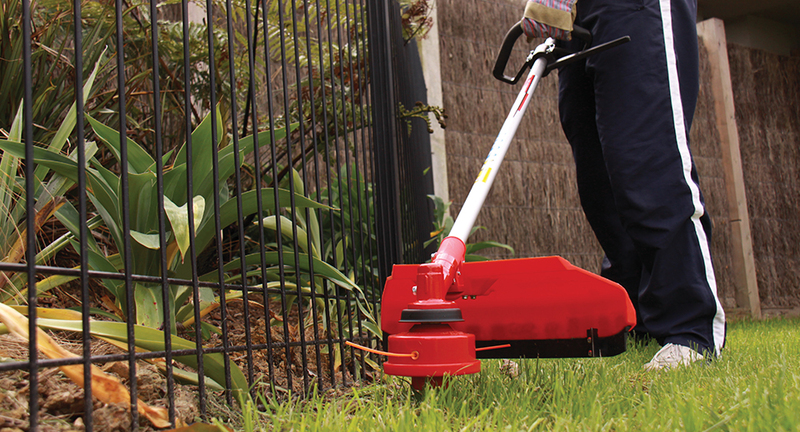 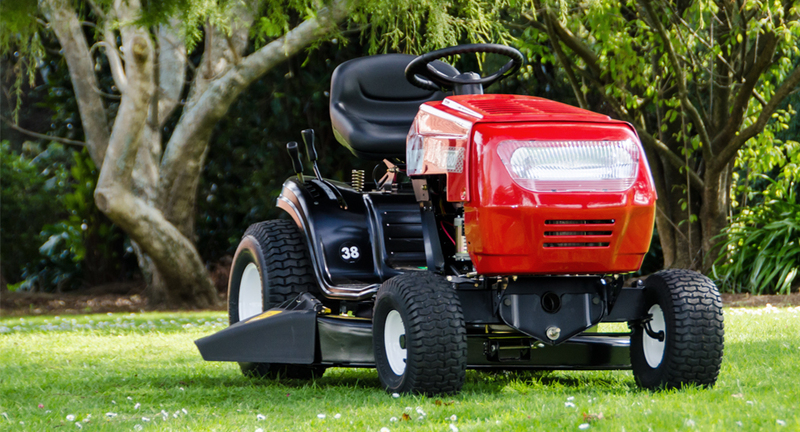 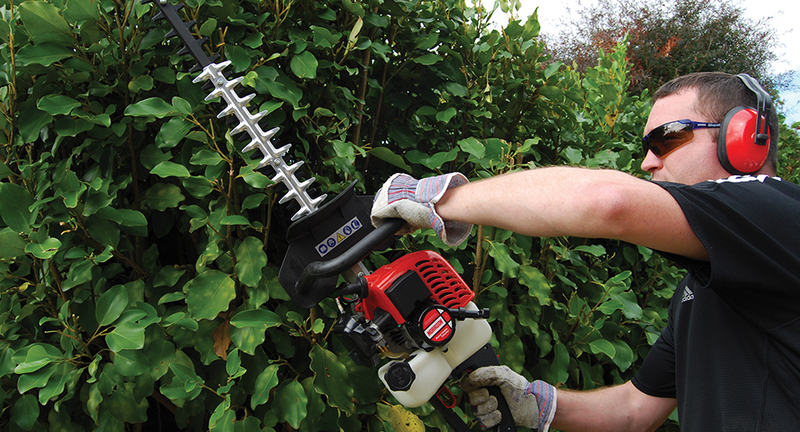 Morrison has a mower for most lawns, large or small, from demanding conditions to the simplest of lawns. 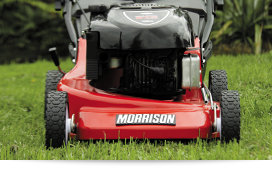 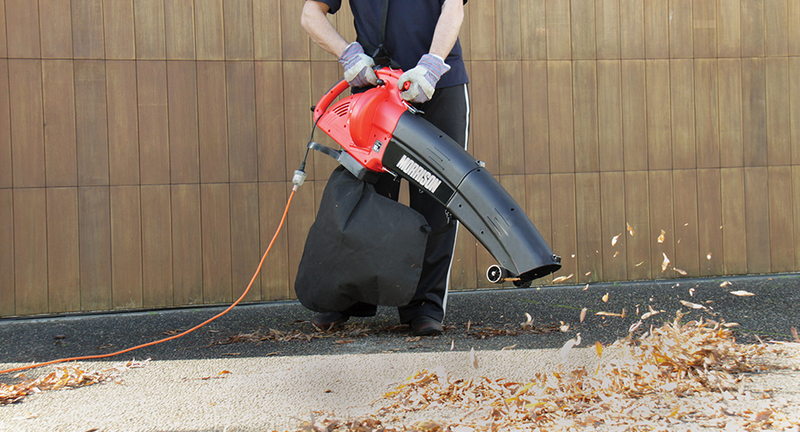 Whatever your requirements, petrol powered or electric, heavy duty or lightweight – make your choice a Morrison. 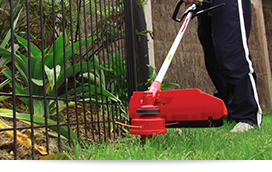 Durable, hardworking and well-designed, the Morrison family of outdoor power equipment products offer a great combination of easy usability at an affordable price. 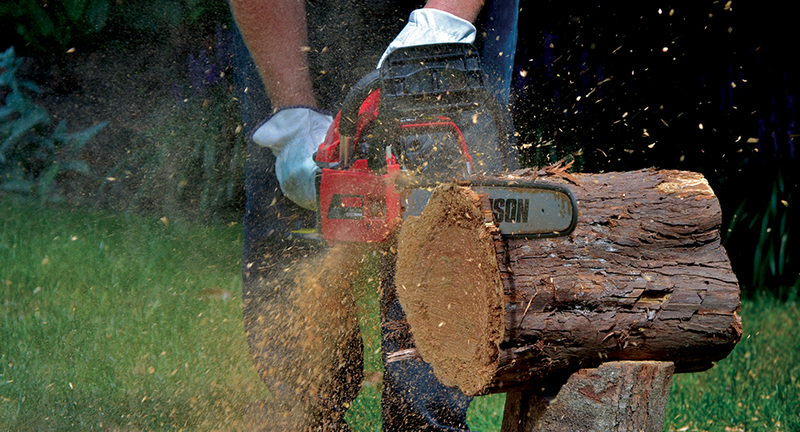 Morrison outdoor power equipment products are known and loved.